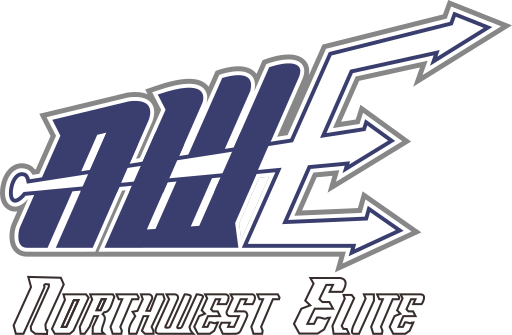 The Northwest Elite experience will introduce a new destination in 2019! 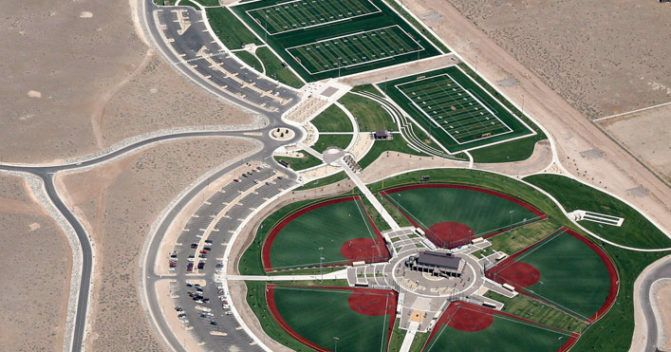 We will attend the West Coast Premier Reno Nationals in Reno, Nevada. 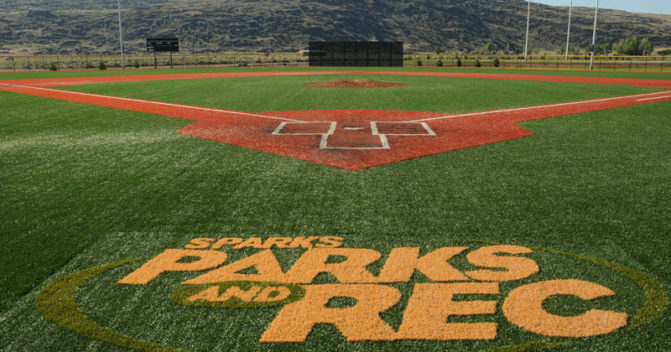 The stunning Golden Eagle Regional Park in Reno will host this event with many attractions around the area. 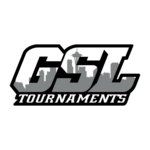 The tournament will include an opening ceremony the evening prior to the tournament. 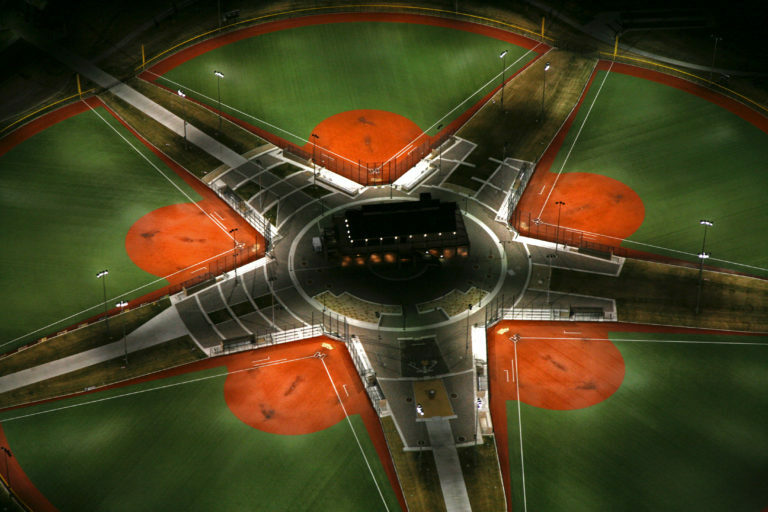 With plenty of stiff competition around the country this will be a phenomenal test of players abilities. 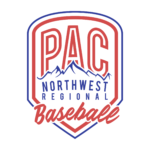 Furthermore, this 5 game guaranteed tournament will ensure plenty of innings of competitive baseball for our organization and we are excited to bring the title back home to the Pacific Northwest!